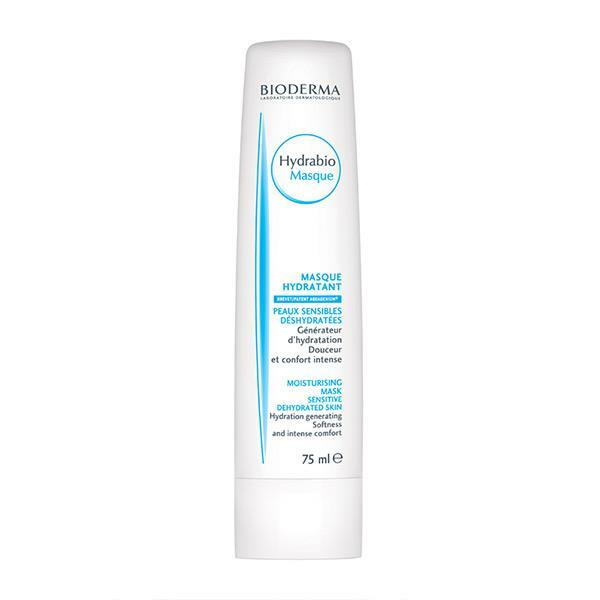 Bioderma Hydrabio moisturising mask has been formulated to help dehydrated skin in the depth of the surface. The mask lasts for ten minutes and will leave your skin feeling soft and hydrated. It is recommended to use the mask once a day for one week and then once or twice per week.